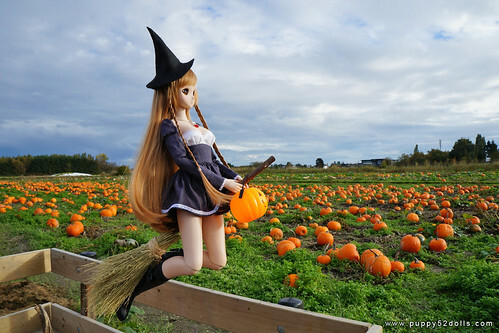 We picked out a couple pumpkins and a few colourful gourds, I’m thinking about what I should carve this year lol every year I always think, maybe I won’t do it this year… and then a good idea comes up really close to the deadline LOL! Be safe when trick or treating! 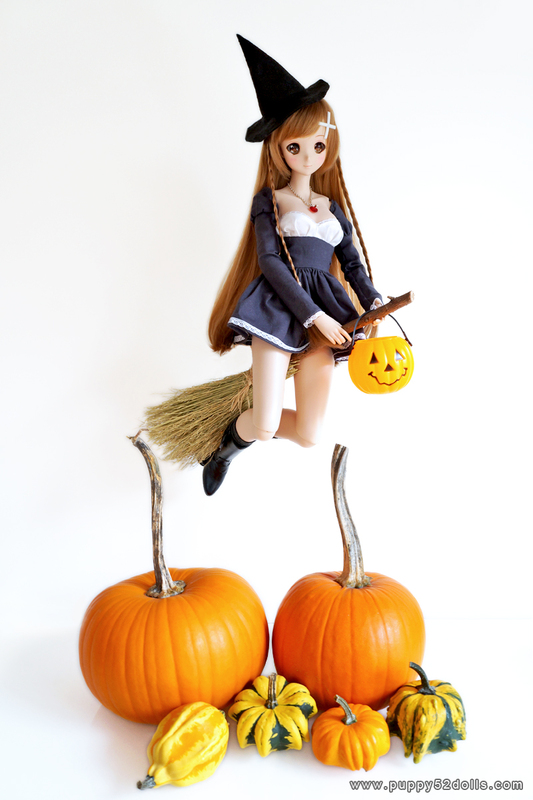 6 Responses to Have a Mirai Halloween! I only cut them to make soups, and they are hard enough, lol that is why I don’t think I’ll make anything nice looking :p demo, ganbarimasu!!! Oh! I wonder if our kind of pumpkin is different then! I know the typed like Kanocha is super hard >_< the orange one in Halloween season is usually not as hard XD like I said when I carve is almost a bit like apple - from my personal expedience lol please becareful if you cut something harder!